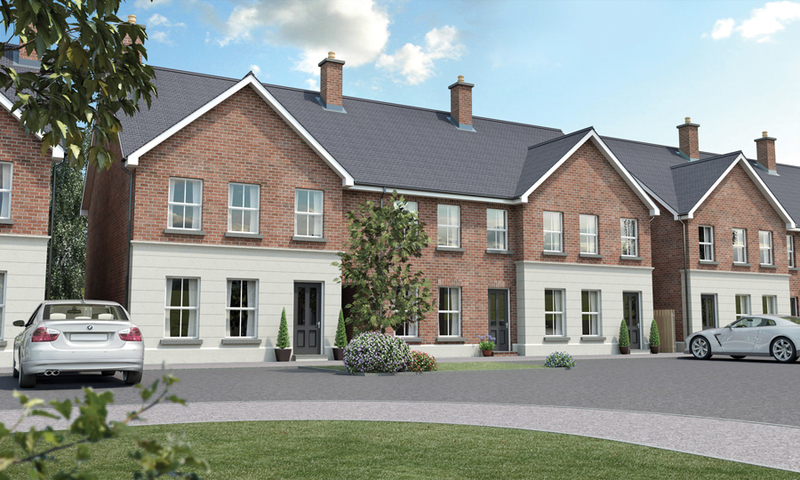 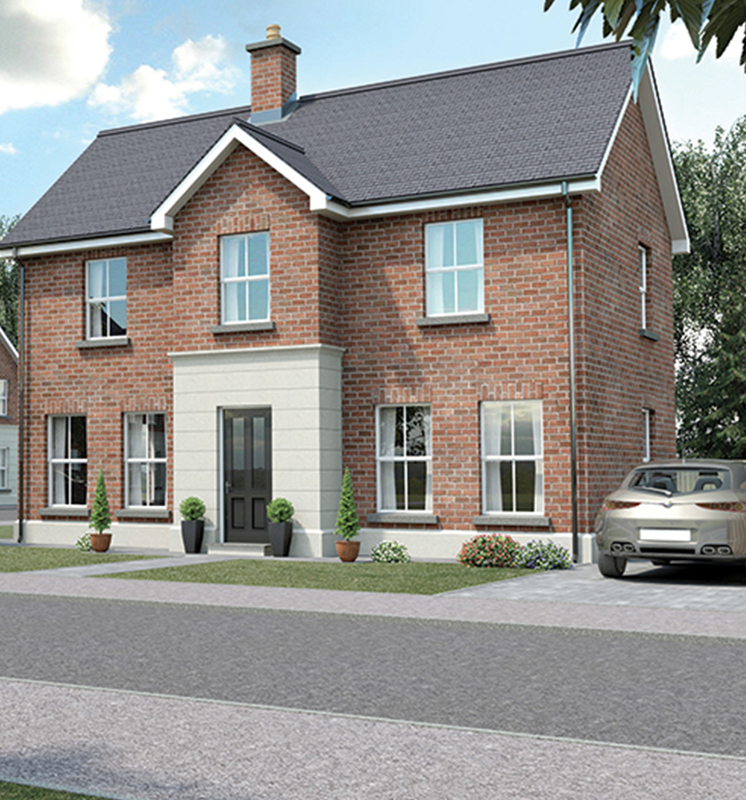 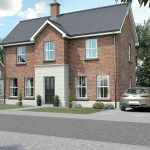 Occupying the ideal semi-rural location, Selshion Heights presents a unique range of homes offering convenient access to Portadown Town Centre and the surrounding area. 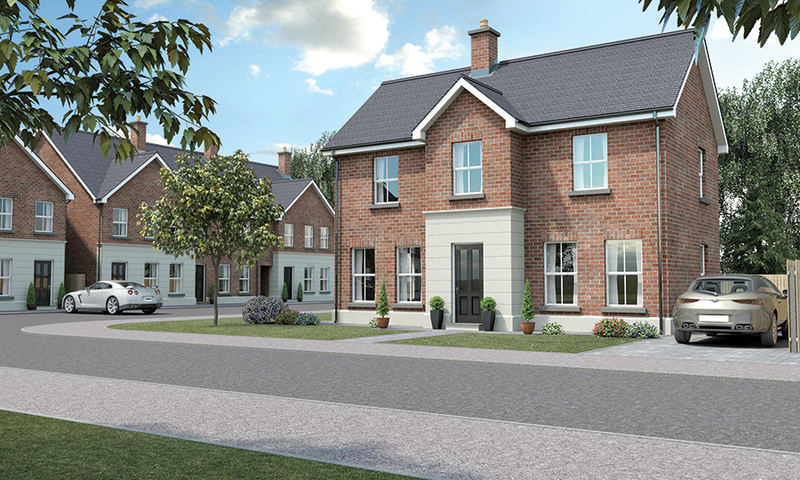 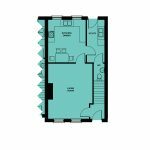 On offer is a range of modern detached homes and townhouses, each with generous gardens and parking spaces. 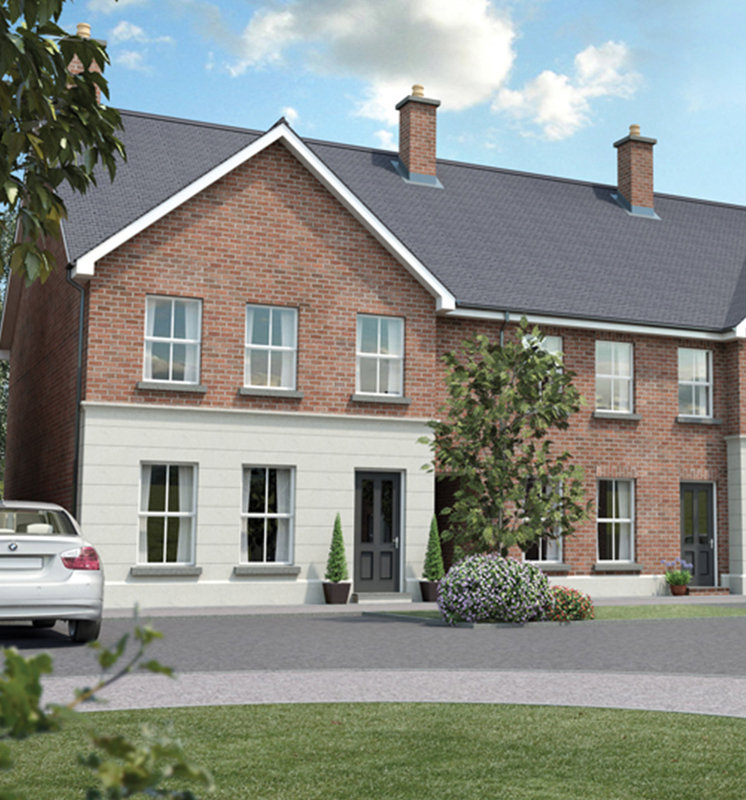 All homes are finished to the high standard for which the developer, Sheriff Homes, are acclaimed. 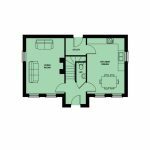 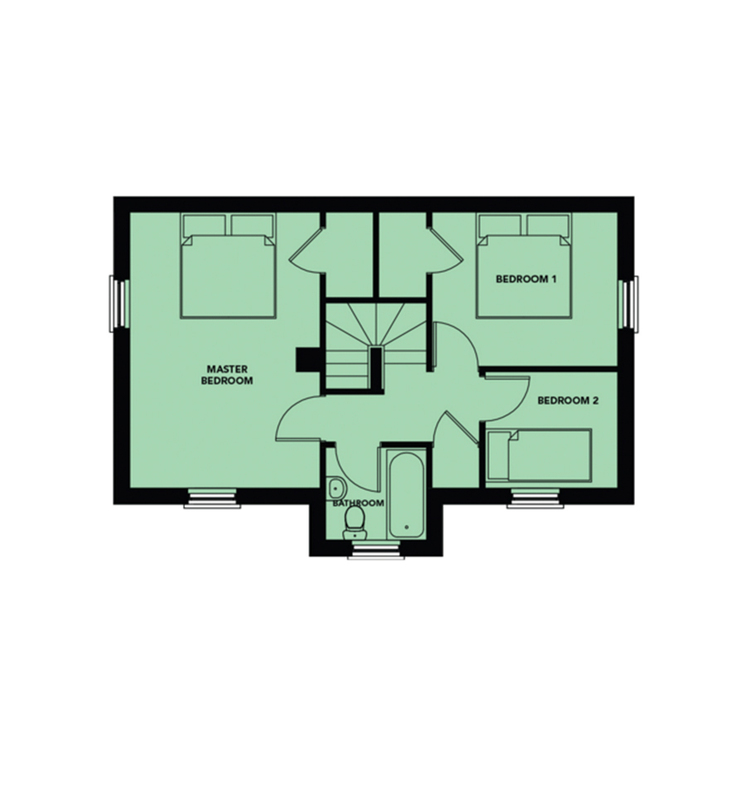 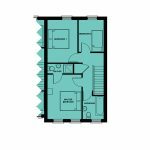 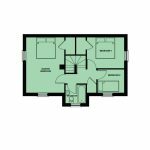 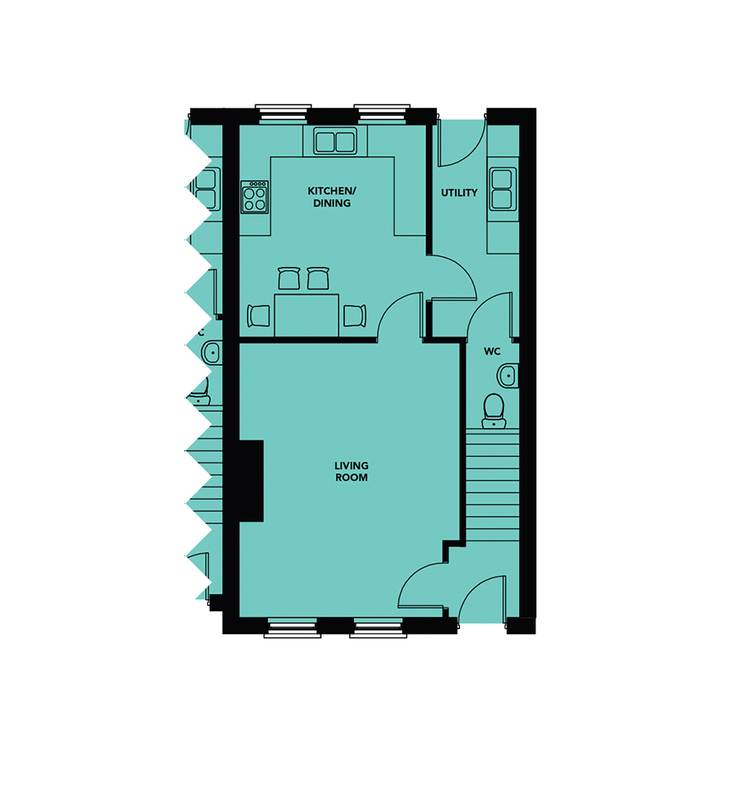 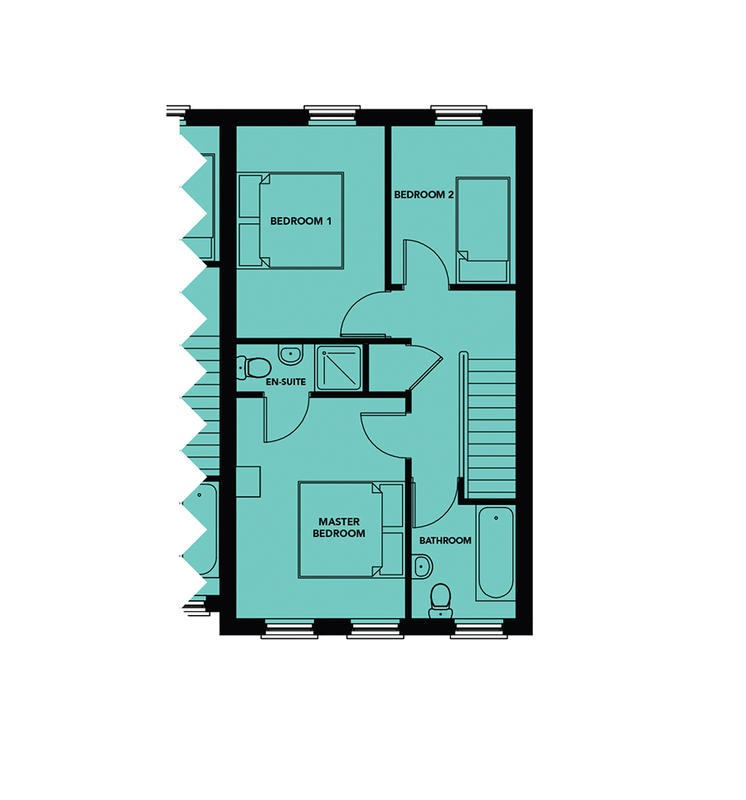 Each house type has been designed with comfort and quality in mind with bright and spacious accommodation delivered to the highest standard on all floors. 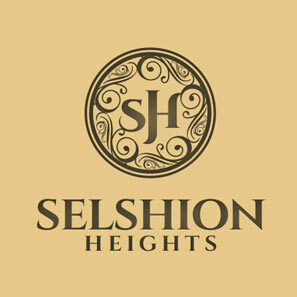 Each home will be crafted to meet the demands of modern day living, giving all homeowners at Selshion Heights a home and an address to be proud of. 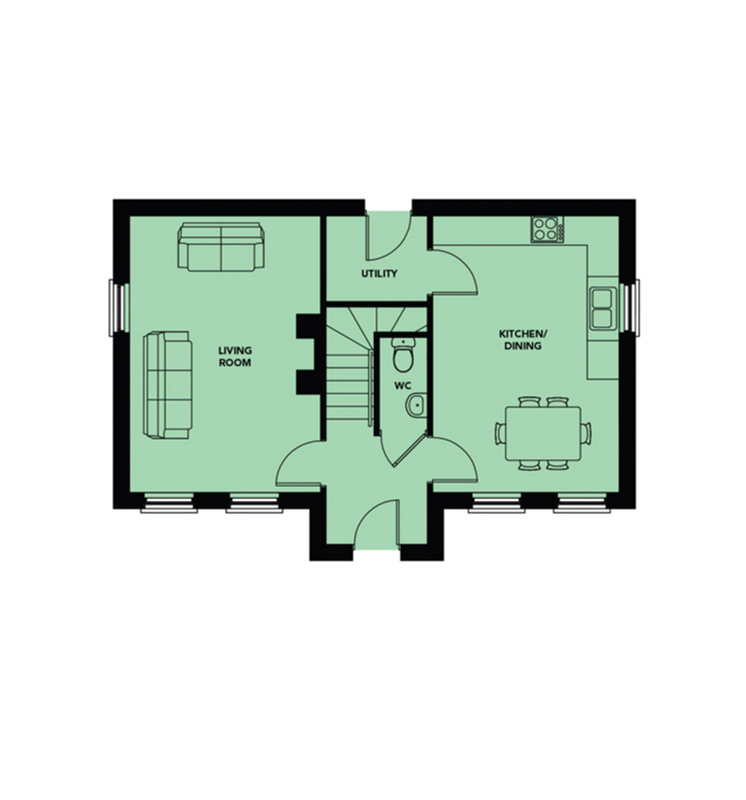 Buyers at Selshion Heights are spoilt for choice when it comes to choosing a new home. 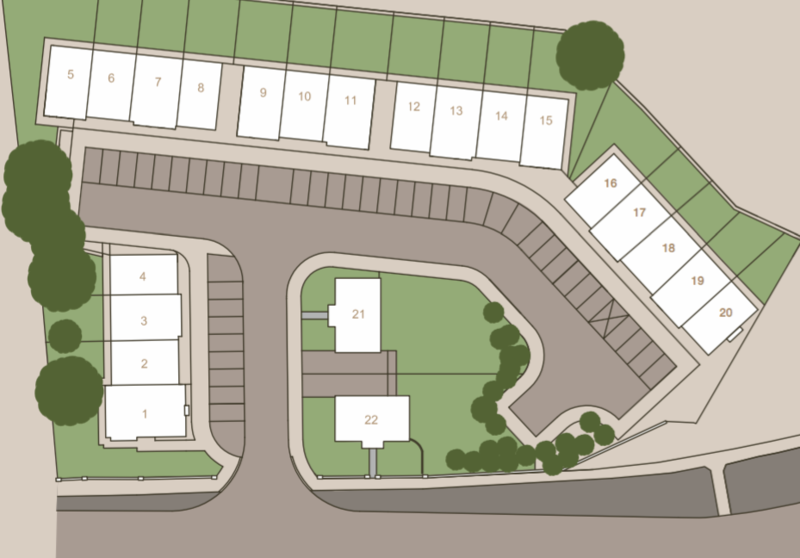 On offer is a range of modern detached homes and townhouses, each with generous gardens and parking spaces.